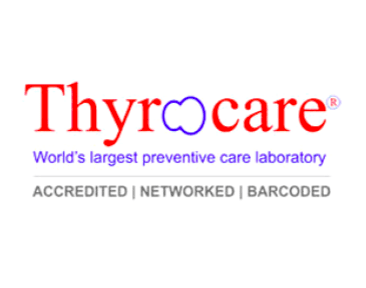 Thyrocare Technologies Limited is India's first and most advanced Totally Automated Laboratory having its strong presence in more than 2000 cities / towns in India and internationally. Thyrocare is India's first fully automated diagnostic laboratory with a focus on providing quality at affordable costs to laboratories and hospitals in India and other countries. 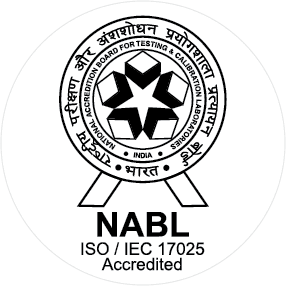 Thyrocare operates with a Centralized Processing Laboratory (CPL) in Mumbai - India for esoteric tests; and Regional Processing Laboratory in major metro cities of India and other parts of Asia. 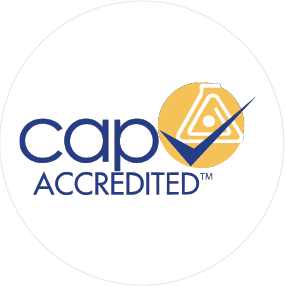 We have focus on strong technologies, strong brands and strong systems that enable all laboratories to give their clients the best of science and technology at an affordable cost. 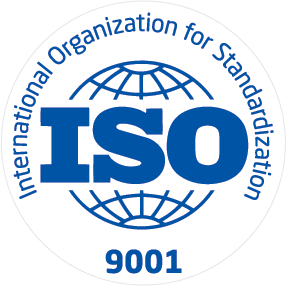 With a belief that 'Quality' is the heart of any intelligent management, Thyrocare became one of the first Indian diagnostic laboratories to obtain internationally renowned quality accreditations like ISO 9001-2000 rating as early as 2001, which is now escalated to ISO 9001:2008; NABL (National Accreditation Board for Testing and Calibration Laboratories) in 2005 and CAP (College of American Pathologists) certification in 2007. Best service. On time delivery if reports. They did what they said.